Regularly- we are asked to participate in student master thesis or PhD research- next to our advise in professional research. Our doors are always open to such requests. A deep analysis of the concept of business. What is business, why do we have or do it, and what is its role and purpose in society? What are the fundamental tasks, responsibilities, functions, and characteristics of business? What is “good” business? A deep analysis of the concept of peace. What is peace, how can it be operationalized or measured, and how can the multitude of definitions be simplified into a unified model/theory? Sketching the history of the nexus of business and peace. Starting at Socrates, how have the concepts of business (or commerce) and peace been connected historically? What is our current understanding of the nexus? What are, and were, the major debates surrounding business and peace? What can business do to foster peace? Can we build a methodological matrix of the fundamental responsibilities of business? Can such responsibilities be classified into different categories with weaker or stronger contributions to peace? If such contributions can be quantified, can we build a Business Peace Index? What are the implications for our understanding of the nature of business? Can we identify a trajectory of business thinking or different paradigms that pertain to the role of business in society? Are we currently undergoing a paradigm shift? If yes, what does the emerging paradigm entail? What does the future of business responsibilities look like? This book breaks new ground in the studies of green transition. It frames the ongoing transformation in terms of a “battle of modernities” with the emerging vision of ecomodernity as the final destination. It also offers a systematic exploration of the potential for extensive transformation of carbon-intensive sectors – with a focus on energy and transport – towards a low or post-carbon economy. The book does so in a comparative perspective, by pointing to a diversity of techno-economic and institutional solutions in the mature Western economies, and in the rapidly growing East and developing South. The contributors highlight a broad spectrum of available alternatives as well as illuminate conflicting interests involved. They also demonstrate how solutions to the climate challenge require parallel technological and governance innovation. The book advocates a new, overarching vision and agenda of ecomodernity – based on a synergistic paradigm-shift in industry, politics and culture – to trigger and sustain the ecological innovation necessary to tip development in a green direction. This vision cannot be monolithic; rather, it should reflect the diverse interests and conditions of the global population. what meaning do they ascribe to this innovation practice? study will assist the researchers to develop a position in relation to the academic debate. 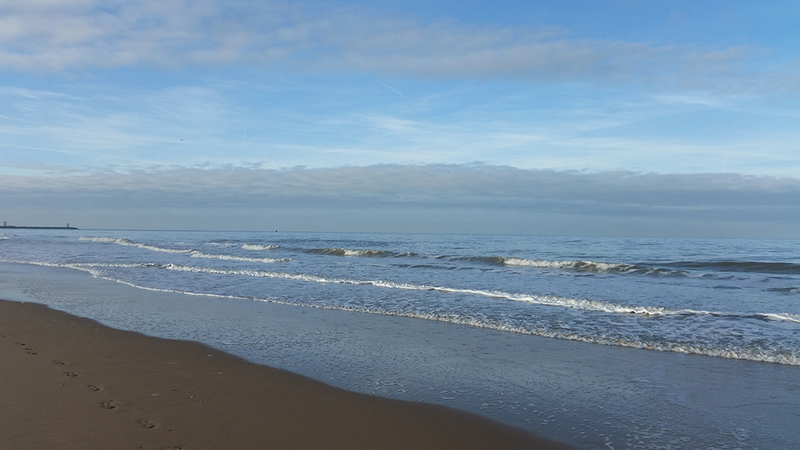 Our research project into the global energy system has been kicked-off at the University Of Technology Delft, in the Netherlands and is to provide additional facts and insights on the developments within our world energy system- and to allow a more balanced decision making. Energy is one of the essential factors of human modern life. The population of the world is increasing and lifestyle of people is improving. At the same time, and according to some energy experts, we may see conventional oil, coal and gas production reaching its peak (the age of easy oil is over). It can be a signal for future energy shortage. 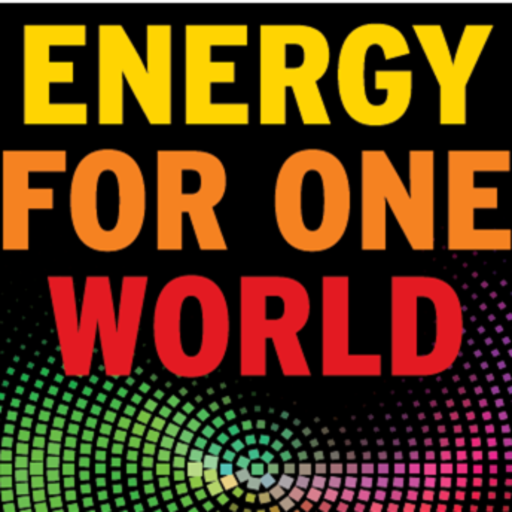 Everyone has the right to have access to sufficient energy at affordable price. Energy shortage can cause high energy prices and high degree of inequality among nations and people. Besides, the global energy system is a complex adaptive system composed of many physical and technological entities as well as many relevant actors and institutions. 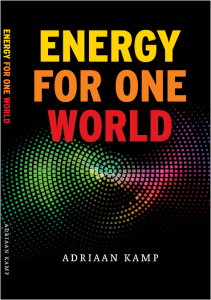 The states and behaviours of the global energy system emerges from states and interactions of all those elements and components. In this research, the world energy system will be explored, and an agent-based modeling is suggested as a methodology for modelling the world energy system and exploring its future under different scenario’s. Today, I may present to you the results of the first pass research into the development of a hybrid, agent-based model- to study the future of our world energy system. Yesterday afternoon, Ahmad Reza Mir Mohammadi presented and defended quite successfully this work in front of the research staff, peer group and supervision at the TU Delft in the Netherlands, and could afterwards celebrate his graduation into becoming a Master of Science in Technology, Policy and Management. Today – we can enjoy the fruits of this remarkable work, and can start to make efforts to better understand what this innovative approach and research can bring to us in terms of new insights and better understanding of the state we are in, and what best actions and strategies we can take to get where we want to be. As Ahmad’s work is quite concise and of a remarkable high quality in modelling work and compostion, and standing on the shoulders of the work earlier done by Dr. Dale in Stanford University and by the very fine and great people of the faculty of TU Delft, I do understand that the results of this modelling work may require some explanation. Please visit my daily insight notes to read in layman’s terms what this research work may mean. For those under you who want to receive a copy of the research report- please fill in the form at the bottom of this page. Eee) How do we integrate the UN Sustainable Development Goals, Paris Climate Change Agreement in our Mainstream Energy and Economy developments and architecture? How do we organize ourselves for success? Research Question: How best do we organize ourselves (over coming 5 years)- such that we have a chance of better meeting the needs of the common good (vibrant sustainable societies) and ourselves? And to be quite specific on Energy & Sustainability: How do we integrate the UN Sustainable Development Goals, Paris Climate Change Agreement in our Mainstream Energy and Economy developments and architecture? How do we organize ourselves for success? Hypothesis: Our present (energy governance and business) organisations and organisational forms are invited to work towards achieving Sustainable Development and implement the Paris Cliamte Change Agreement. In order to better promote, integrate and transform our established energy economies, working practices – and to better include climate change, UN sustainable development goals (‘the common good”) in our mainstream Energy (Oil, Gas, Utility) and Economy development and architectures- we believe that we may need to change some of our present minds- and mind-sets, organizational forms, and working-habits and seek new and innovative work collaborations- in order to raise our opportunity space for success. What are today’s Trends and Gaps (gap analysis) – in the above? What Policy and Policy instruments are in existence and/or may we need in order to help us to advance the above goals and better integrated work agenda? What forms of (new) Governance (Integrated Transition Governance) do we see today or do we need to organize locally, regionally and nationally- and in order to enhance our chances for success? Can we identify qualify and quantify local and international key and critical success factors (ripples and ripple effects) that can enable the better integration of sustainable development and climate change in energy architecture development? Where and how can we improve cross-silo-,-cross national, cross-trade collaborations? How can we improve Sustainable Development in the Energy trade? What is presently going well? What needs our attention? What organizational opportunities do we have to improve? What new measurement(s) or yardsticks do we need in order to measure our progress and success? This research is to be scheduled to commence. We are open to participate or support Game-changing research projects on Global Change, Energy Architecture, UN Sustainable Development and Leadership over Change.